A shop owner always remains concerned about the safety and security of his or her store. It is quite obvious because thieves and robbers always keep an eye on the stores that do not have enough protection. For this reason, it is important to empower your shop with the necessary measures of protection. When we talk about the most suitable and effective way of securing a shop in order to avoid robbery then we certainly mean the shopfront shutters. Shutters have always been one of the most preferred protection options for homes as well as for shops. In fact, they are also installed in large commercial buildings so as to keep the anti-social elements at bay. The shutters which are installed at the shop front are very much effective in avoiding robbery. 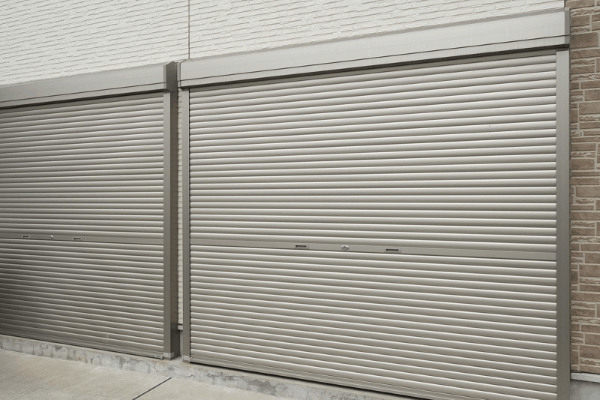 These shutters prove to be an excellent extra layer of protection to your business or shop. So, let us provide you some more idea about them. A decade ago, people didn’t have many options for protecting their shops. With the inception of shutters, now they are being able to secure the stocks, cash, and various equipments from the robbers. Windows have always been one of the most preferred entry options for the thieves and robbers when it comes to breaking into a shop. Hence, it turns out to be more important to add security layers to the windows, and this is the reason why window shutters are so much useful. The installation of roller shutters is quite simple, and they are fixed on the exterior of a building. 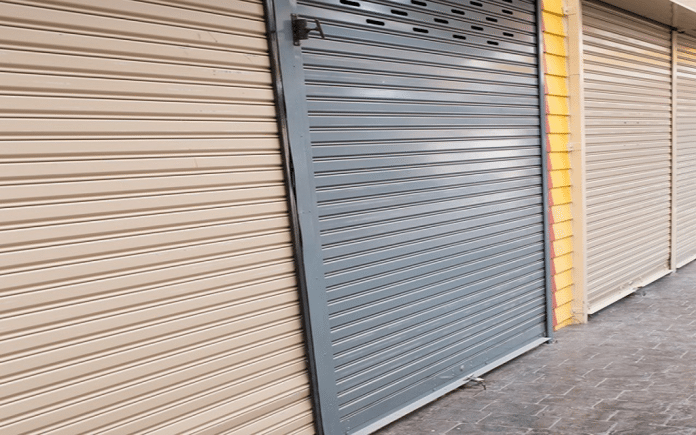 No matter you have a grocery store or a shop of gift items, roller shutters can match with all sorts of businesses. You can avail them in all sizes and the designs available will also entice you. Talking more about the composition of the shutters used for shops, they are mainly made from metal or fibreglass. No doubt, both fibreglass and metal showcase excellent toughness and hence are good for preventing robbery. It is true that the cost of shutters made from fibreglass is higher than that of metal. But the fact that fibreglass is a better insulator than metal makes it more apt for stores. Apart from having higher insulation value, the maintenance cost associated with the fibreglass roller shutters is also quite minimal. Apart from metal and fibreglass, you can also consider the idea of uPVC for the shop front roller shutters. Even though the uPVC made shutters are not as effective as the metal ones, they can surely keep the glass windows of your shop safe. In terms of weight, the shutters made from uPVC are lighter than the metal and fibreglass ones. But, you should not opt for this material if robbery is your prime concern. It is true that the shutters installed in the shops need to be rolled up and down on daily basis. So, in order to make things easier for the shop owner or the employees working in his/her shop, the idea of electronic shutters can be incorporated. Rather than rolling up and down the shutters manually, you can simply press a button and save yourself from the daily hassles. The electrically powered mechanism automatically rolls up and rolls down the shutters without making any noise. So, it certainly makes you feel more confident about including the shopfront shutters and protect your business from any major damage. This is the reason why most of the shop owners have empowered their stores with these shutters.